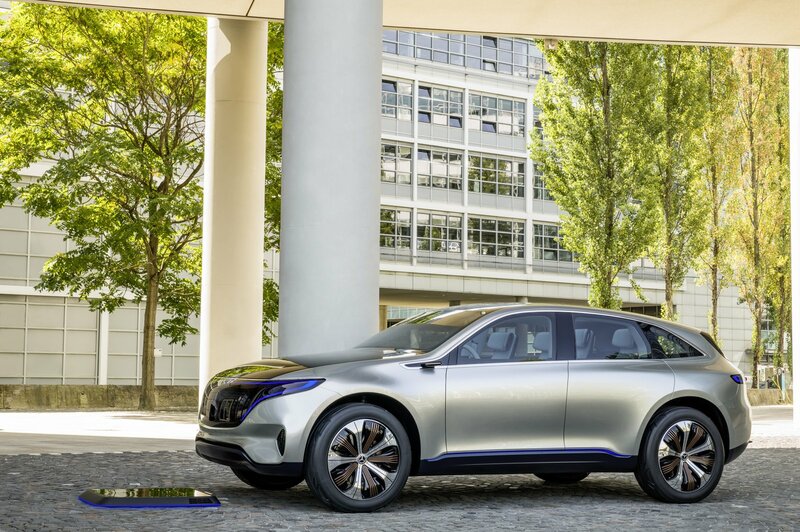 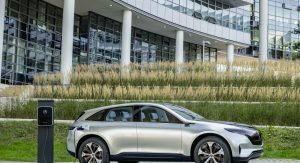 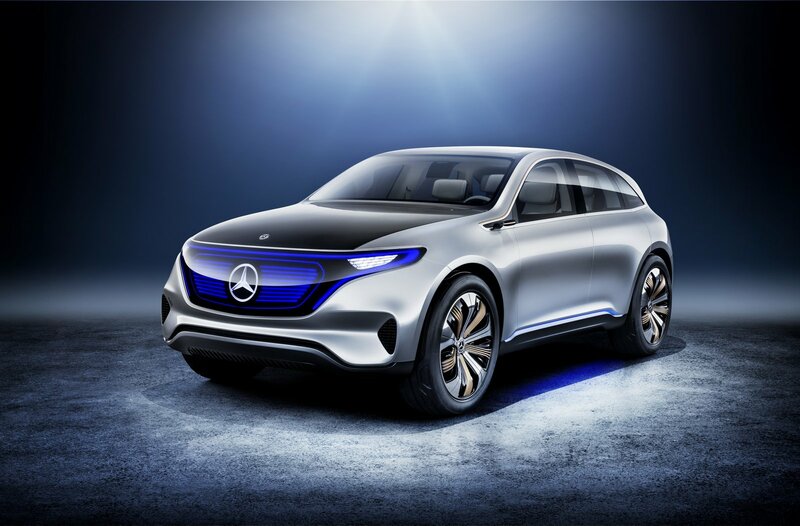 Mercedes-Benz has confirmed plans to produce a handful of entry-level EQ models at the company’s plant in Rastatt, Germany. 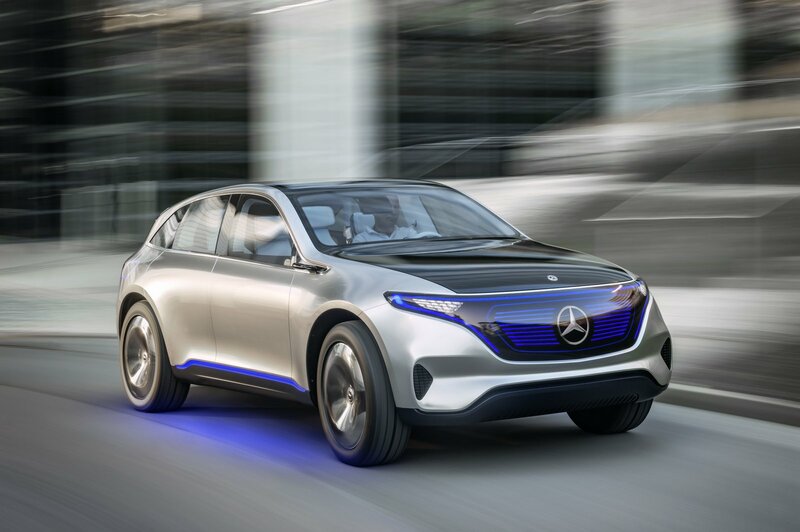 The automaker was tight-lipped on specifics but the plant currently produces the A-, B- and GLA-Class. 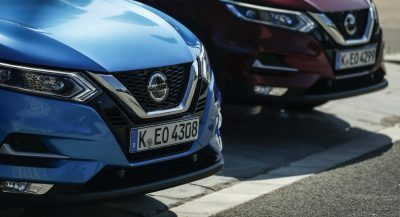 It is scheduled to begin production of next-generation of compact models starting in 2018. 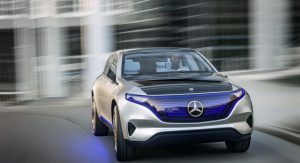 Mercedes declined to mention which models will be built at the plant but previous reports suggested the company will make an entry-level hatchback called the EQ A. The model will reportedly compete with the BMW i3 and be previewed by a concept at the Frankfurt Motor Show. 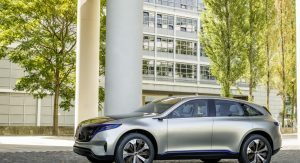 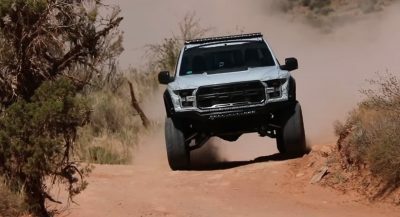 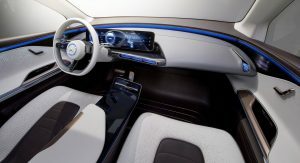 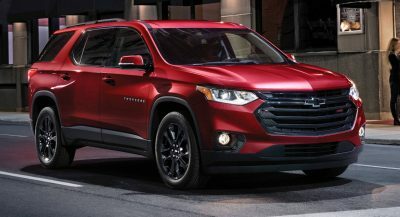 Specifications remain unconfirmed, but speculation suggests the EQ A will go on sale in 2020 with a single electric motor that powers the front wheels. 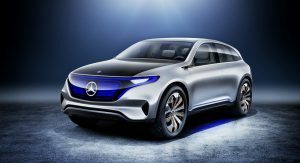 It could eventually be joined by a performance variant with two electric motors and all-wheel drive. 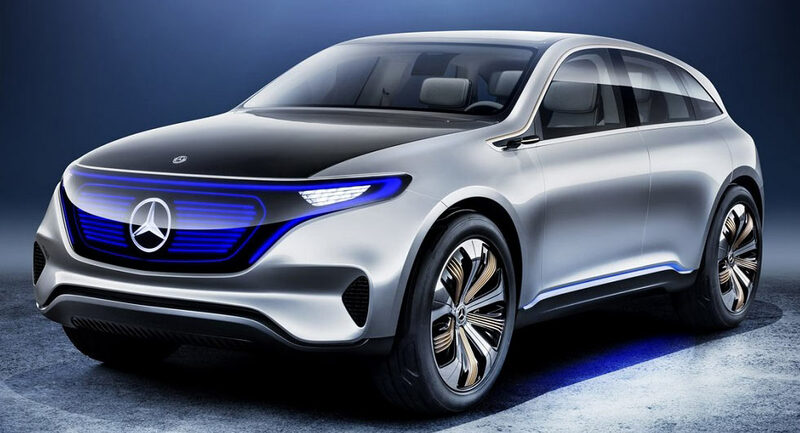 Mercedes’ first EQ model, the EQ C, will be built at the company’s Bremen plant starting in 2019. 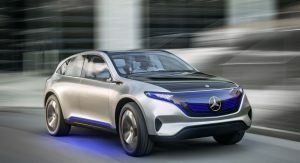 The automaker also has plans to produce additional EQ models at Sindelfingen plant, which currently builds the S-Class. 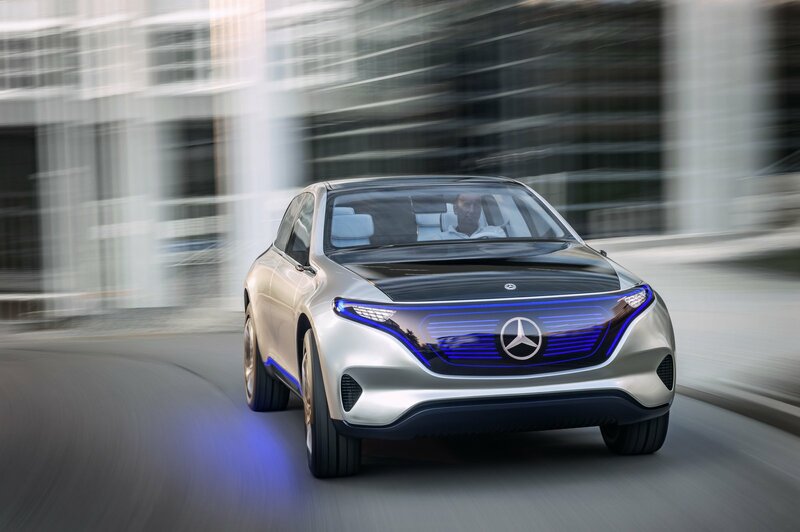 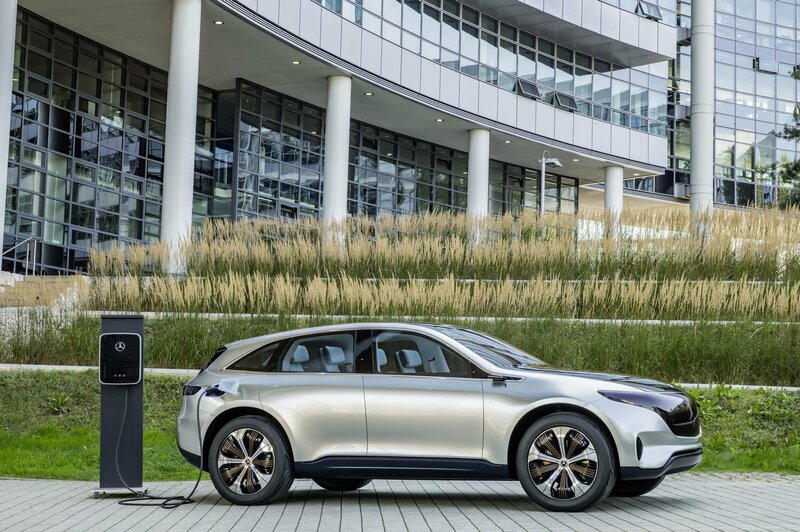 In total, Mercedes is promising to launch more than 10 new electric vehicles by 2022.